COLLABMAS DAY 16 : ALL WHITE LOOK. ​Hey guys what is up?! Welcome back to Collabmas day 16!!! So today I’m going to be doing the second part of my collaboration with BlueCoffeeBlog For the first part we did a denim on denim look which you can check out right here and for today we will be doing an all white look. Remember when all white used to be a thing? We bringing it back. I also did add an alternative that could be a white on white. However I do look like a boy, actually if I did look away and held another girl’s hand you would think we were a couple. 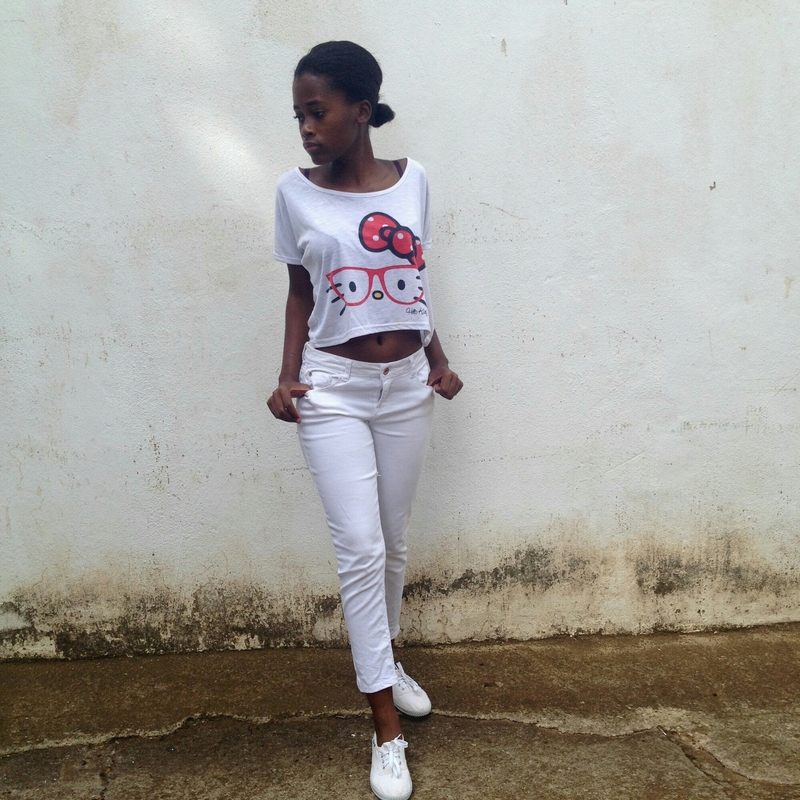 Yuup guys so that is my all white choice of clothing. Which between the two is your favourite? 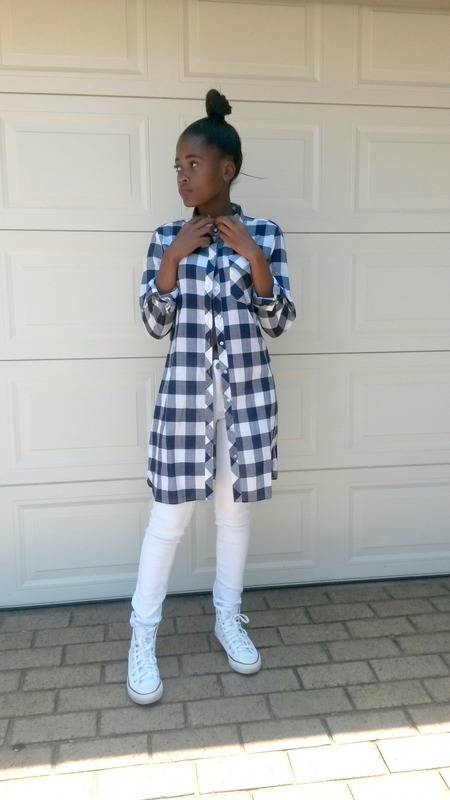 Please don’t forget to go check out BlueCoffeeBlog because she’ll have her outfit out on her blog too. Thank you for reading! → COLLABMAS DAY 17 : WOULD YOU RATHER BEAUTY TAG. ← COLLABMAS DAY 15 : THE PERFECT CHRISTMAS MORNING.